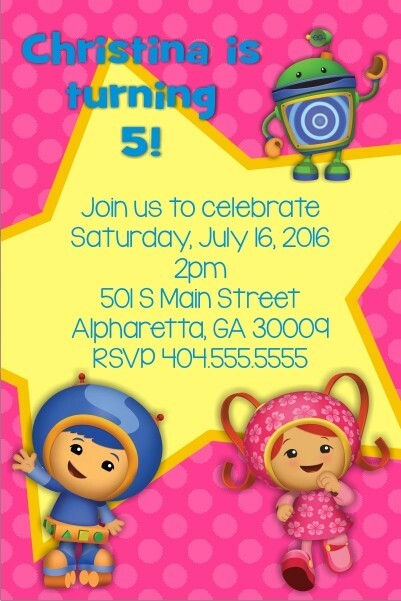 Invite all the umifriends to your child's birthday party with our personalized Team Umizoomi Birthday Party Invitation! 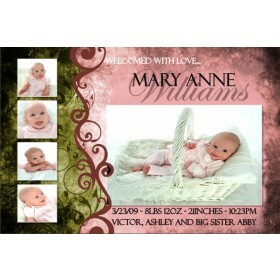 This invite template features a bold pink background and Milli, Geo and Bot! 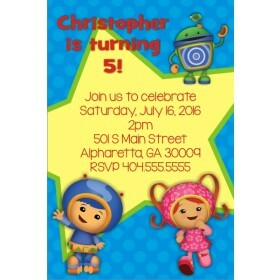 You can customize the Team Umizoomi invitation with your party information. 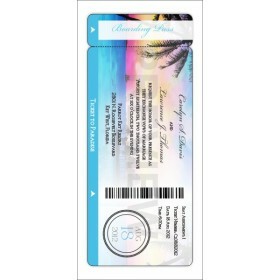 This invitation is also available in a blue version. 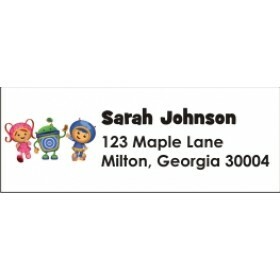 We have a Team Umizoomi thank you card and return address labels too!